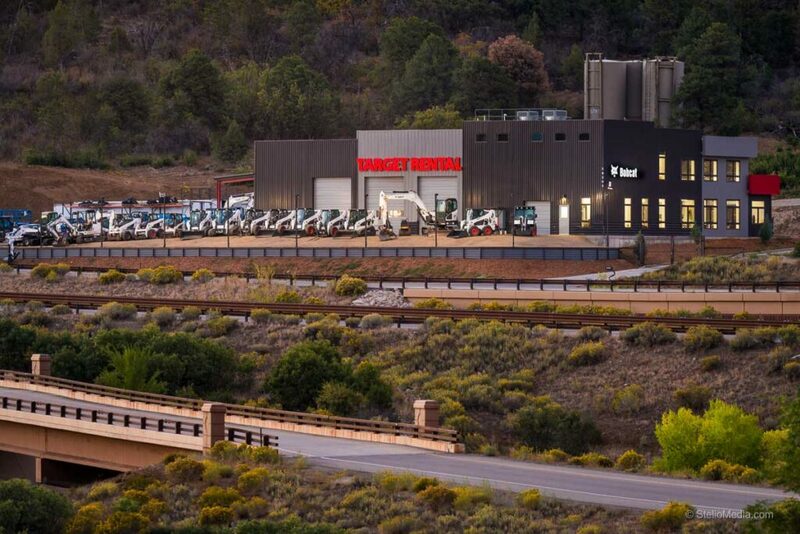 Target Rental has been serving the Durango area for more than 30 years – so when they approached us when they were looking to build their new home, we were thrilled. 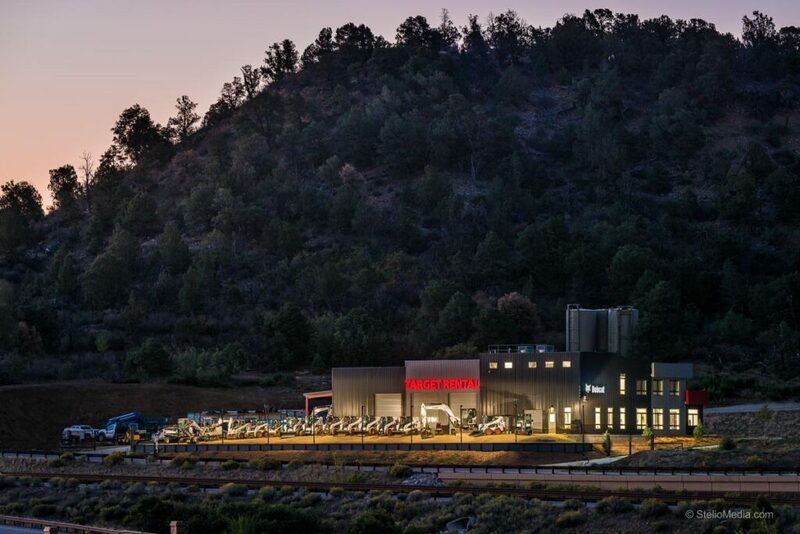 When Target Rental outgrew their shop in Bodo Park they moved to Grandview—right off the locally known “Bridge to Nowhere”. 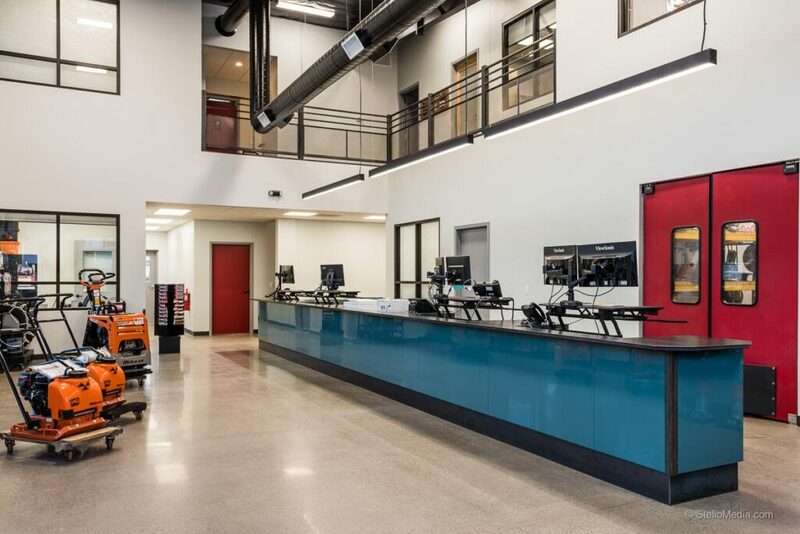 Target Rental’s new 8,632 square foot facility includes 4,383 square feet of retail and office space and 4,249 square feet of shop and storage area. 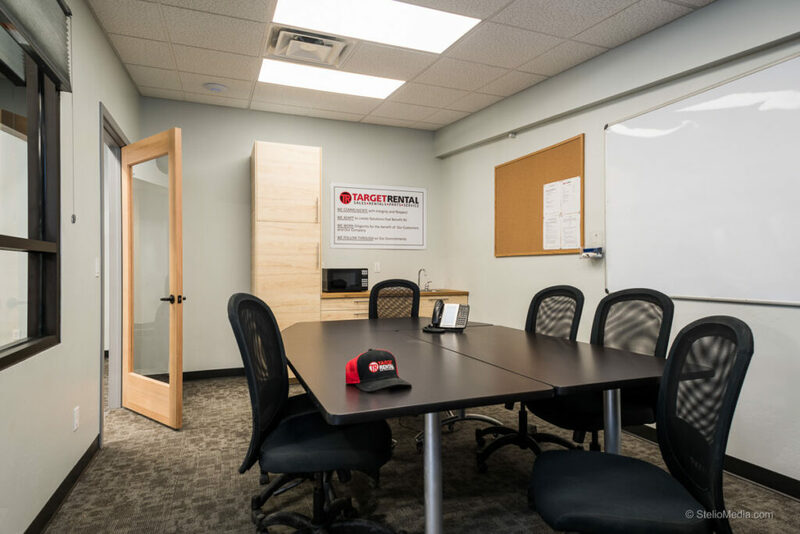 This new facility is designed to help local customers with their latest project and for construction vendors to operate their businesses without any problems. Previous PostPrevious New Single Family Home in Three Springs – For Sale!